Following the motto “United we stand, Divided we fall”, the initiative aims at raising awareness to overcome communalism and bring together all people of goodwill to strengthen unity, peace, and justice in all spheres of life. Pursuant to other efforts, Suresh Sharma, Producer of Bajrang Aur Ali, took an initiative through the unique and controversial matter of Hindu and Muslim Community to create awareness about the power of unity and friendship which is above all. The movie is based on the purity of friendship of two friends who are dedicated to each other without any importance for their respective religion. Bajrang Aur Ali is a story about two friends. One is Bajrang a Hindu boy, a staunch devotee of Lord Hanuman and Second is Ali, who gives Azan at the local mosque. Both the friends have memorized each other’s prayers. Ali has a secret that even Bajrang is unaware of, Ali gives Azan in someone else’s voice through Tape Recorder because his voice is weak, whereas Bajrang can give best Azan in the town. Ali’s only dream is to give Azan at Jama Mazid- Delhi. When Bajrang comes to know about Ali’s dream, he assures him that he will help him in realising his dream. But Bajrang has to face opposition from his fanatic Hindu brother and Ali’s fanatic Muslim brother. Now whether Bajrang will succeed in helping Ali? Or Ali’s dream will remain unfulfilled forever? How far a Hindu man will go to help his Muslim friend while fighting all the odds is the core of the movie. 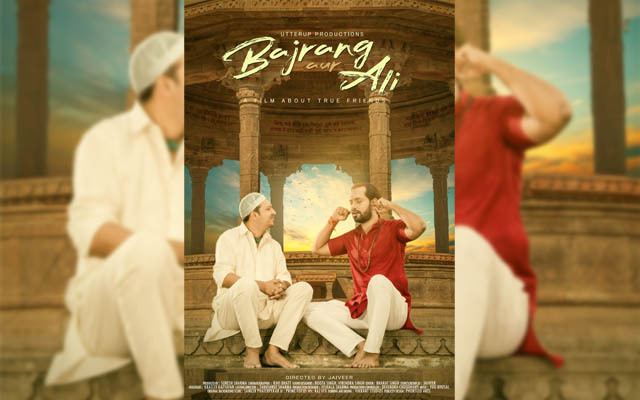 Produced under the banner of Utterup Productions, the director of the film, Jaiveer from Mumbai, plays the lead role as Bajrang and Sachin Parikh as Ali. 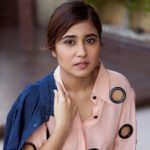 International classical DancerRiddhi Gupta is the lead female character in the film. 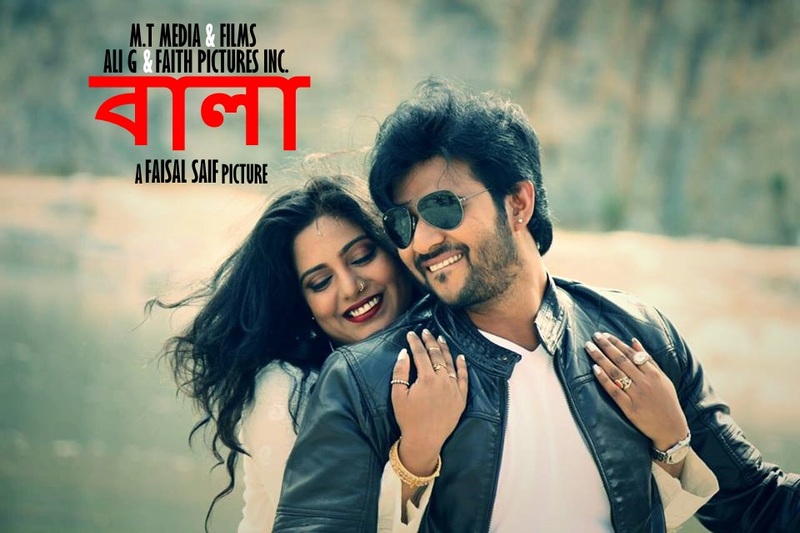 “Ujjain is the perfect place to picturise the film because of its spiritual, religious, historical, archaeological, astronomical and beautiful scenic backdrop. We have covered all these aspects during the shooting,” the director said.